Looking for a few Plant-Based Valentine’s Day Desserts that everyone can enjoy? Here you will find 40+ delicious Plant-Based recipes from fellow registered dietitians to make your special holiday just a little more sweet. This Valentine’s Day, I hope that you will be showered with an abundance of candy, cookies, chocolate covered strawberries, extravagant dinners, kindness, snuggles, and hopefully, wine! However, from working with my nutrition counseling clients, I easily understand that special holidays like Valentine’s Day can be a difficult time for some of us given the overabundance of food and food-centric celebration. 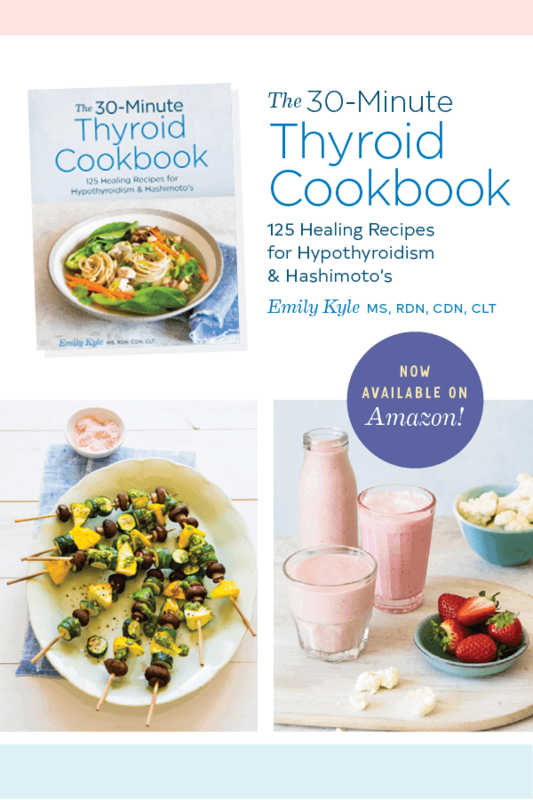 Holiday’s like Valentine’s Day can make it difficult to stay on the path of healthy eating, especially if you are struggling with a health condition that requires a dietary restriction or are fearful of foods that mainstream diet culture has unnecessarily deemed ‘bad’ or ‘off limits’. It is important to know that you can relearn your eating habits and incorporate more mindful and intuitive eating practices so that holidays like Valentine’s Day are just another day, another opportunity to nourish your body and your mind for both physical and emotional pleasure. Overtime, I know that you can learn to trust yourself to have a few treats to celebrate the occasion and know that it will all be OKAY. Now, matter how you feel about Valentine’s Day, there is always one common denominator that brings us all together: DELICIOUS FOOD! Looking for a few Plant-Based Valentine’s Day Desserts that everyone can enjoy? Here you will find delicious vegan and plant-based recipes from fellow registered dietitians to make your special holiday just a little more sweet. 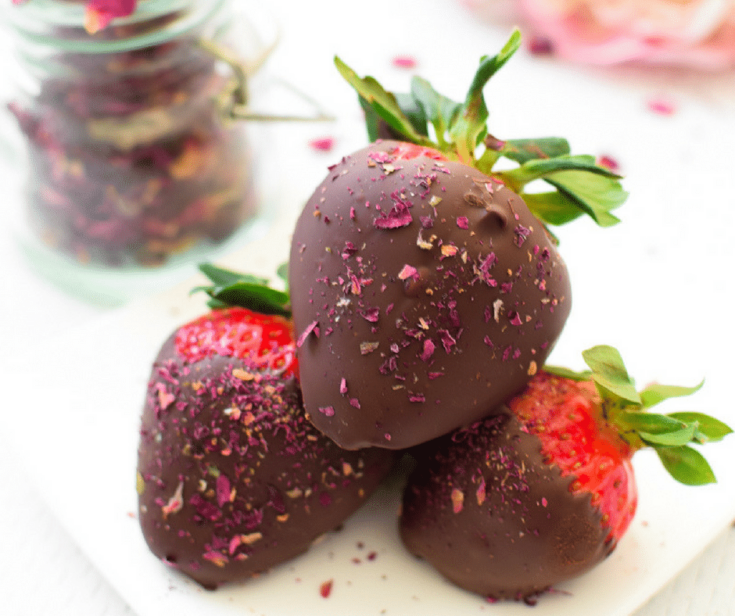 Make your next special occasion a little more elegant with these Edible Rose Petal Chocolate Covered Strawberries that are vegan, gluten-free, and ready in less than 5 minutes. 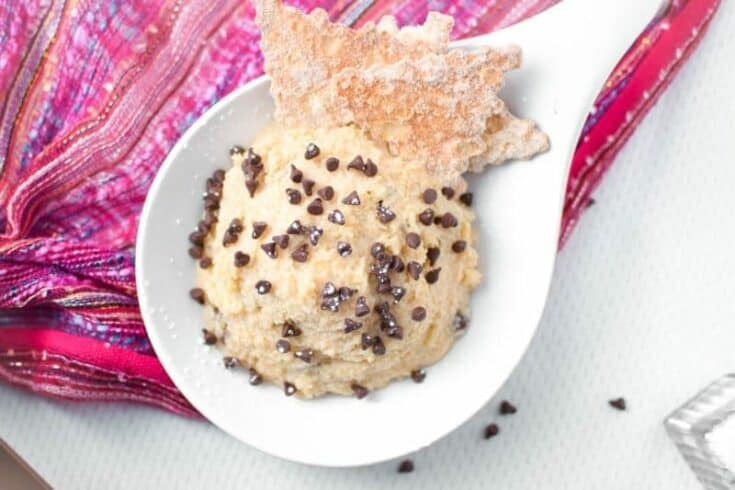 A healthy alternative to the beloved Italian classic, this Vegan Cannoli Dip is a tasty creation made by using ground almonds and cashews to make a deliciously creamy dip that is both plant-based and gluten-free. Skip the traditional cake pop and enjoy one of these Healthy Cake Pops that are vegan, gluten-free, and absolutely delicious! Rich, decadent and 100% plant-based! This vegan gluten free black forest trifle is so delicious and good-for-you that you could eat it up for dessert with ZERO guilt. That gorgeous red color comes entirely from beets. Do you want to know the best part? You can’t taste the beets. This ooey-gooey, fudgy chocolate cake recipe showcases the magic of aquafaba, the reserved bean liquid that whips up like a meringue, replacing eggs in baking recipes. Celebrate with cake! Chocolate Raspberry Cake Bites to be exact! 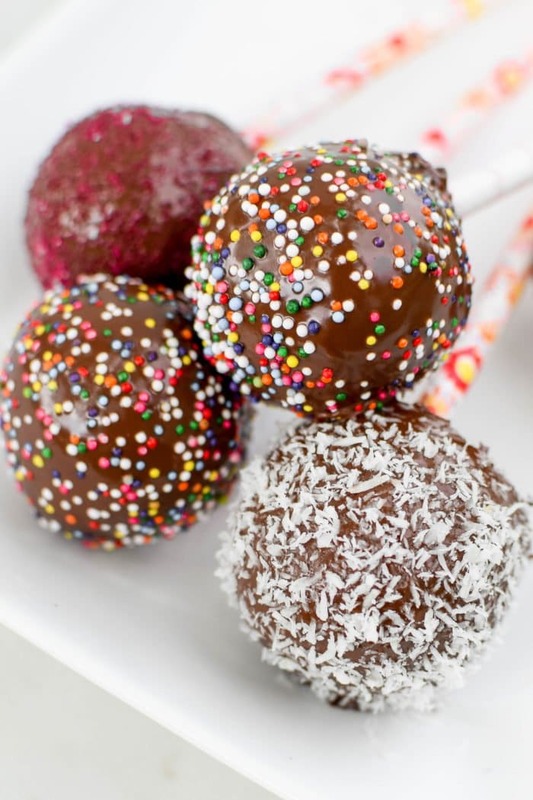 They are like cake pops without the sticks and with a healthy twist. It's a delicious recipe that has an awesome chocolate flavor, and at the same time is light, airy and moist. These flourless vegan + paleo Raspberry Thumbprint Cookies are a soft, perfectly sweet snack or treat made with wholesome ingredients and lots of love. No Bake Cheesecake with Fresh Berries – Ready in 10 Minutes Flat! A treat for lazy weekend days or brunch with friends, our Berry and Cashew Cream Dessert “Pizza” combines fabulous flavors with pleasing textures. Blood Orange Poached Pears are made with only five simple ingredients and no added sweeteners! A simple and elegant dessert for any occasion. Chocolatey, crunchy, and the easiest dessert ever, these No Bake Crispy Chocolate Bars are a delicious treat for yourself or to gift this holiday season! This Decadent Vegan Chocolate Pudding is a delicious, whole-foods based dessert that tastes so good you would never know is vegan, gluten-free, low-carb, Keto friendly and most importantly mom & toddler approved. 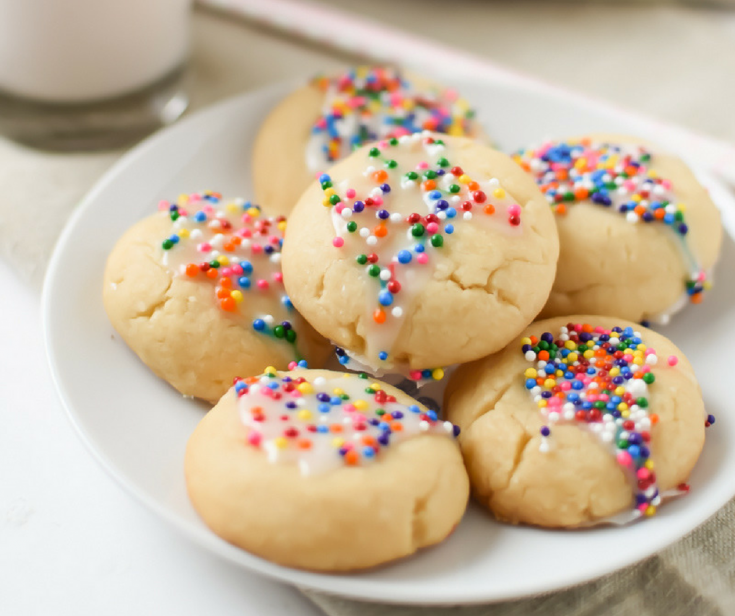 These Vegan Anise Spritz Cookies are a take on beloved Italian Classic Anise Cookie recipe from Grandma Nancy that has been updated to be plant-based, vegan version of this soft cookie that tastes just as buttery and delicious as the original. These decadent Chocolate Avocado Truffles are a low-sugar dessert that have just four ingredients and can easily be customized for food allergies and sensitivities. If you have either no time to cook or limited cooking skills, then this recipe for Valentine’s dark chocolte peanut butter cups is for you! You all must be devastated by the fact that these delicious bites all contain tons of nutrients and are a super healthy way to indulge. My homemade Peppermint Patties only have 5 ingredients and they don’t contain any additives. Black bean brownies have always been my favorite healthier treat to get my cocoa fix. These plant-based desserts are a treat for you and your vegan, dairy-free friends or just anyone that would love to crunch on a delicious dessert. These frozen chocolate-covered banana bites are made with semi-sweet chocolate chips and a crunchy coating of nutty-flavored hemp seeds, unsweetened coconut, and chopped pecans. These Vegan Nice Cream Hearts are a heart healthy dessert that will provide you with a variety of important vitamins & minerals while saving you a ton of excess calories and saturated fat! A chocolate chip cookie dough that you don’t have to worry about eating? 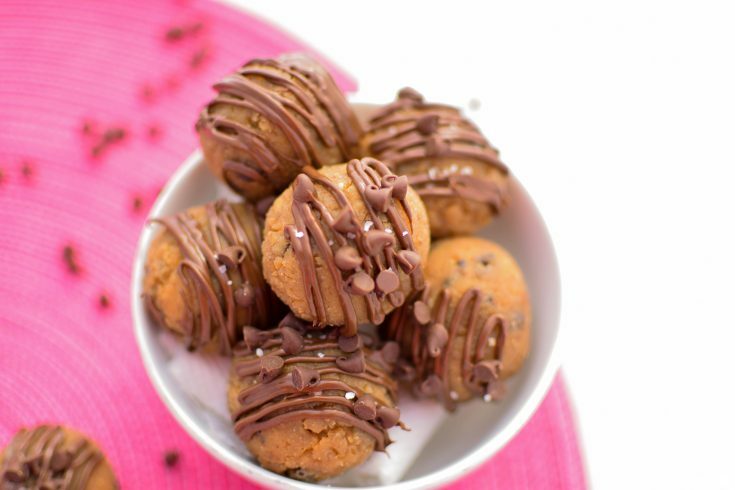 Check out the secret ingredient in these egg-free, Vegan Chocolate Chip Cookie Dough Bites and make this delicious treat for yourself ASAP. Looking for a dessert recipe to accommodate different eating styles? Try this easy Vegan Chocolate Fondue. EVERYONE at your party will love it. Using cashew milk helps lighten the calories and fat without sacrificing taste. Lots of heart healthy antioxidants throughout, from loads of berries, and just a touch of red wine and dark chocolate. There’s no added sugar and it can easily be made vegan/ dairy-free. Love all these plant-based Valentine’s desserts!! I still can’t get over how beautiful your strawberries are, and the fact that rose petals are edible!! Thanks for including my chocolate avocado truffles and pomegranate hot chocolate! These look incredible Emily! Thanks so much for including my no bake cheesecakes! Wish we could enjoy a Valentines Day treat together!